Wiley is one of his idols. 16. 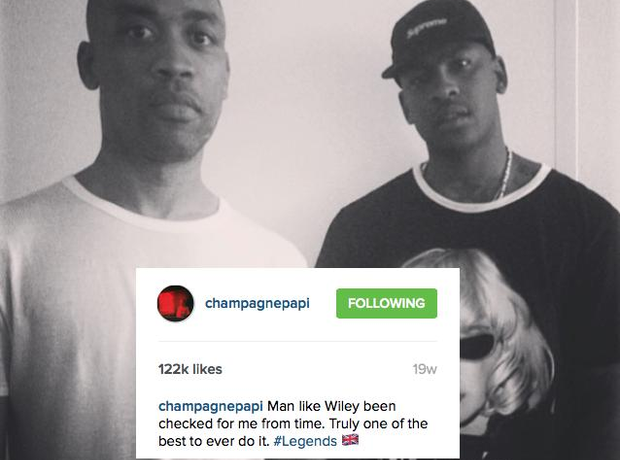 Wiley is one of his idols.